Now he’s leaving high school behind and looking ahead to a fresh start at college and distance from his obsessive crush. 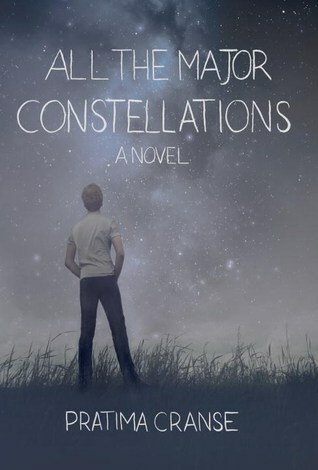 But when a terrible accident leaves him without the companionship of his two best friends, Andrew is cast adrift and alone—until Laura unexpectedly offers him comfort, friendship, and the support of a youth group of true believers, fundamentalist Christians with problems and secrets of their own. Andrew is curiously drawn to their consuming beliefs, but why? Is it only to get closer to Laura? And is Laura genuinely interested in Andrew, or is she just trying to convert him? This provocative and compelling debut novel will resonate deeply with readers as it explores questions of identity, sexuality, and spirituality.